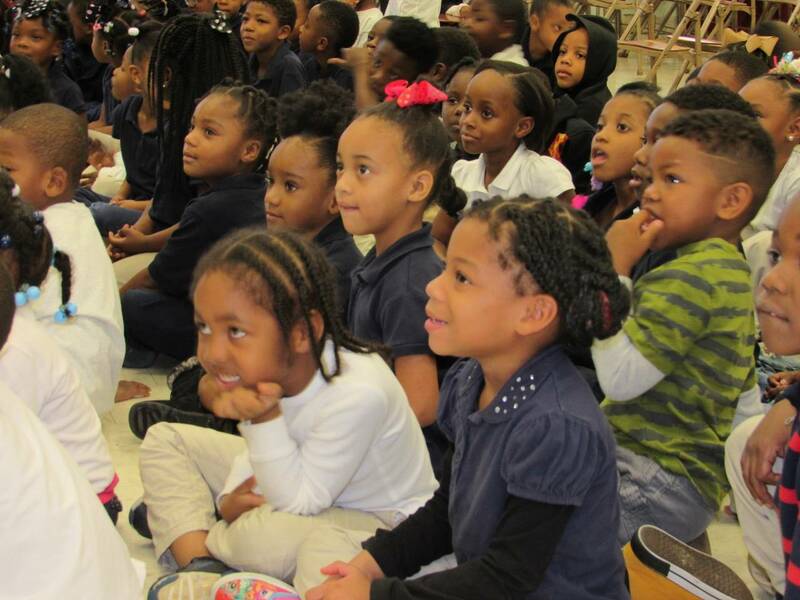 Mississippi Public Broadcasting’s Early Childhood Division hosted the Reading on the Road program at Dawson Elementary School for PreK-1st grade students. Reading on the Road is an initiative that encourages students to continue reading books and engage in literacy activities during their Holiday school breaks. This initiative also highlights the importance of reading on grade level and developing early literacy skills. MPB’s Early Childhood team members engaged students in literacy activities to support learning and encourage students to develop a love for reading. Teachers also participated in the fun activities by reenacting the book “Owl Babies” by Martin Waddell. This project is funded by a Ready To Learn grant provided by the Department of Education to the Corporation for Public Broadcasting.